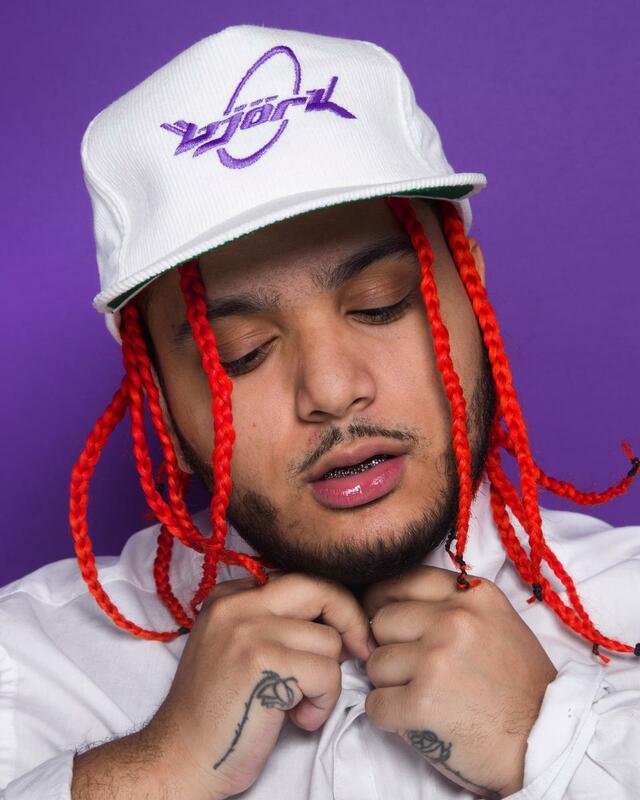 Born in Brooklyn and raised in Atlanta, where he currently resides, Nessly has been rapping and producing since an early age. He really started buzzing this year, as a couple of his videos, notably "Crying in Codeine," hit it big on the blogosphere. He's since earned the attention of the folks up at OVO, as his track "Giddy Up!" was dropped by Oliver El-Khatib on a recent episode of the label's Beats 1 radio show. 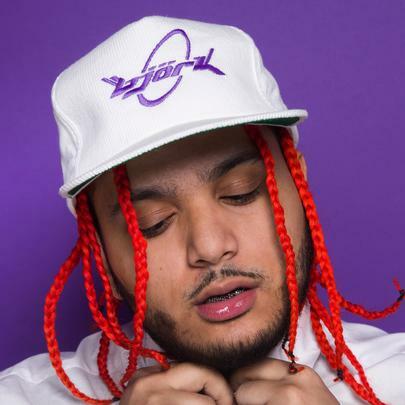 His most recent guest spot comes alongside Toronto artist SAFE on the track "Don't Worry," produced by Zaytoven and Richie Souf. Stream Night Lovell's New Album "Red Teenage Melody"